Born in Yamagata Prefecture, Japan, on 7 March, 1967, and mainly brought up in Zushi City of Kanagawa Prefecture, Hiroyuki Yamamoto studied composition with Akira Kitamura, Jo Kondo and Isao Matsushita, and took both the bachelor (1990) and master (1992) degree in composition at Tokyo National University of Fine Arts and Music. 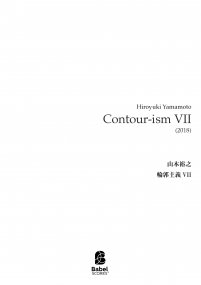 Yamamoto's prize-winning pieces include 'Closed Figure' (the 3rd Prize at The 58th Japan Music Competition, 1989), 'Forma' (JSCM Composition Award, 1996), 'Canticum Tremulum I' (the 3rd Prize, BMW Kompositionpreis der Musica Viva, 1998), 'Canticum Tremulum II' (both the 1st prize, Toru Takemitsu Composition Award 2002 and the prize of The 13th Composition of Akutagawa Award for Music Composition). 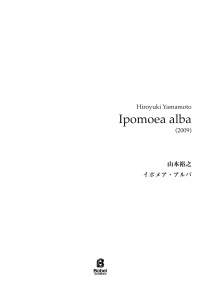 He was also awarded 'The 51st Kanagawa Culture Award - Outstanding Youth Award' for his outstanding achievements as composer, and his works have also been selected for performances at various music festivals, such as 'Forum 91' (Canada, 1991), 'Gaudeamus Music Week '94' (Holland, 1994), ISCM World Music Days (Luxembourg, 2000, and also, Yokohama, Japan, 2001). 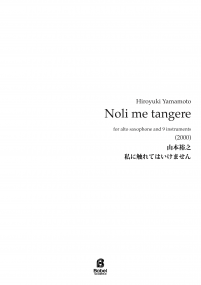 Yamamoto has so far composed about 100 pieces, for orchestra, chamber ensemble, various solo instruments, and some electronic music as well, and they have been performed by Le Nouvel Ensemble Moderne, Ensemble Contemporain de Montréal, Trio Fibonacci (these three ensembles are based in Montréal), Nieuw Ensemble (Amsterdam), Okeanos Ensemble (Manchester), Symphonieorchester des Bayerischen Rundfunks (Munich), Orchestre Philharmonique du Luxembourg (Luxembourg), Cairo Symphony Orchestra (Cairo), The Tokyo Philharmonic Orchestra, Ensemble Musica Practica, Quartet Excelsior, Ensemble Contemporary α (these four based in Tokyo), and other performers and performing groups, with some broadcast by radio, around the world. 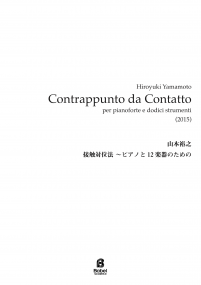 In 1990, Yamamoto took part in the establishment of 'TEMPUS NOVUM,' with Haruyuki Suzuki, Yoshifumi Tanaka, Hiroshi Yokoshima, and some other composers, and since then, he has been an active member of the organization, which has held a lot of concerts with premiere pieces, many of them highly acclaimed. 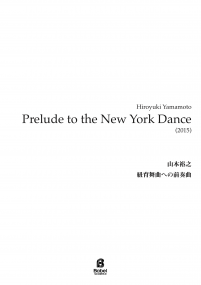 Along with composition for a lot of performers and ensembles, Yamamoto directed ENSEMBLE d'AME (Tokyo) for four years from 1997, and organized many concerts and events. 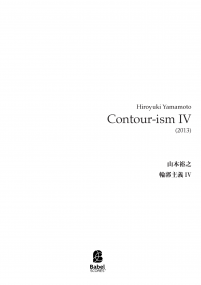 He had a 'private exhibition' concert, consisting of his pieces only, in 2000, and since 2002, he has been producing concerts of 'claviarea', where he organizes concerts with the pianist Kazue Nakamura. 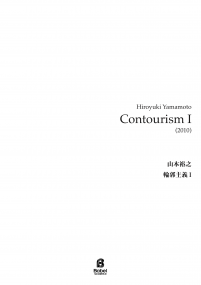 Hiroyuki Yamamoto joined the Faculty of Education at Iwate University from April, 2003, then moved to the Faculty of Composition at Aichi University of the Arts from April, 2009. 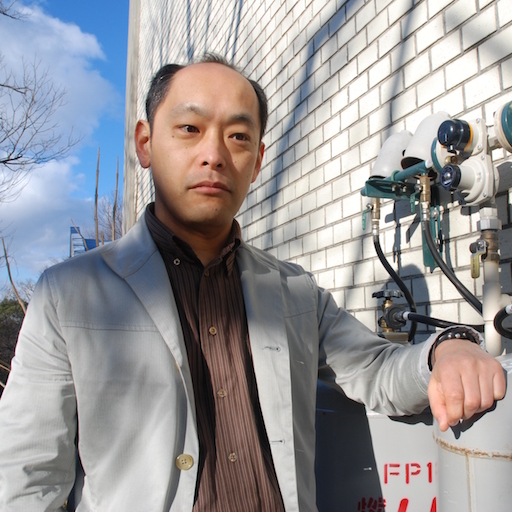 Now he lives in Nagoya City of Aichi Prefecture, Japan.